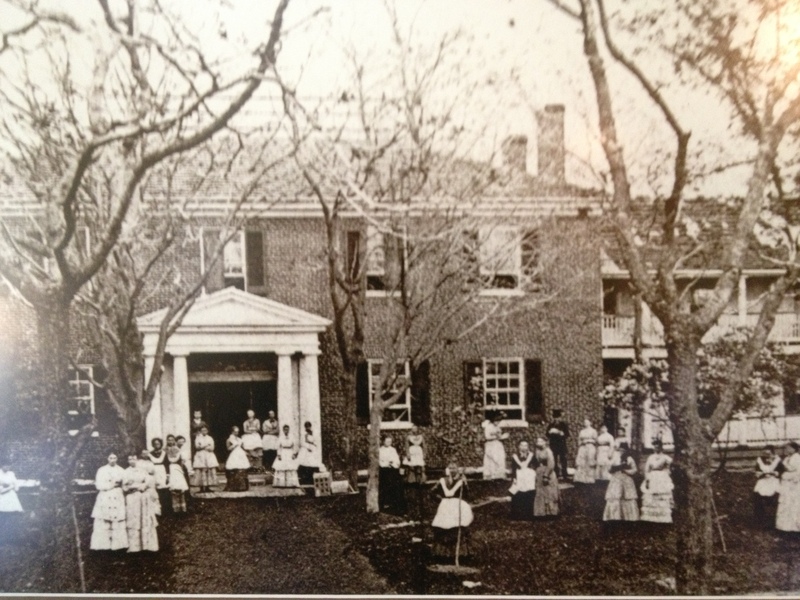 The original structure was built around 1800 by Peter Lauck and his wife Amelia. 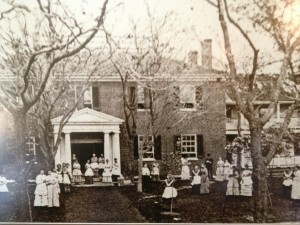 The house, pictured here in the 1880s, would come to be used as a nursing home and as a campus for Alderson-Broadus Women’s College. 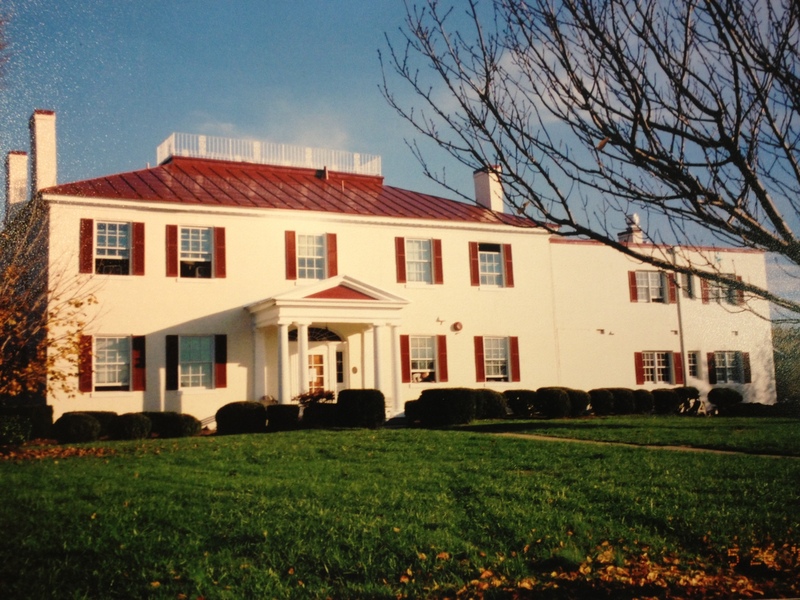 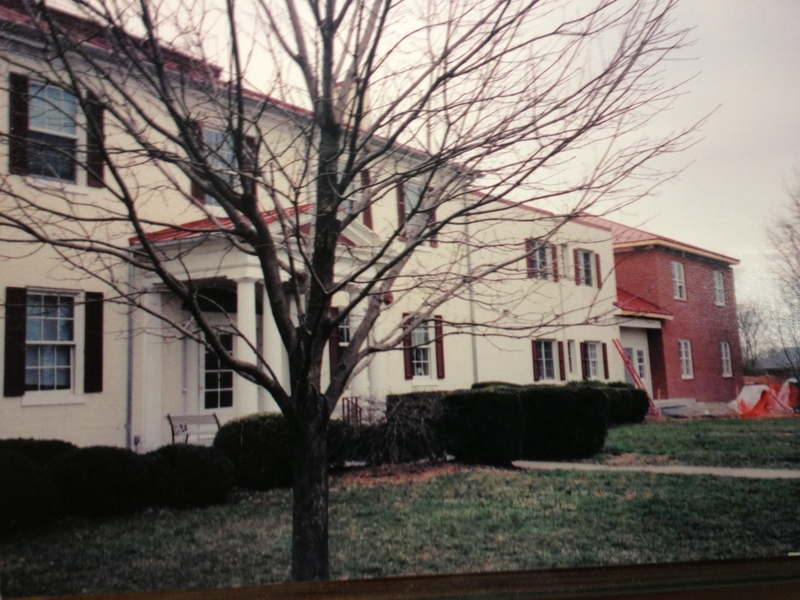 The New Life Center, Inc. purchased the property in 1979, and the building was in its first incarnation as a treatment center for addiction. 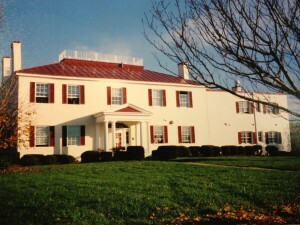 In the summer of 2005, an addition was added to the south end of the structure. The new space would house the meeting room, an atrium, and an office. 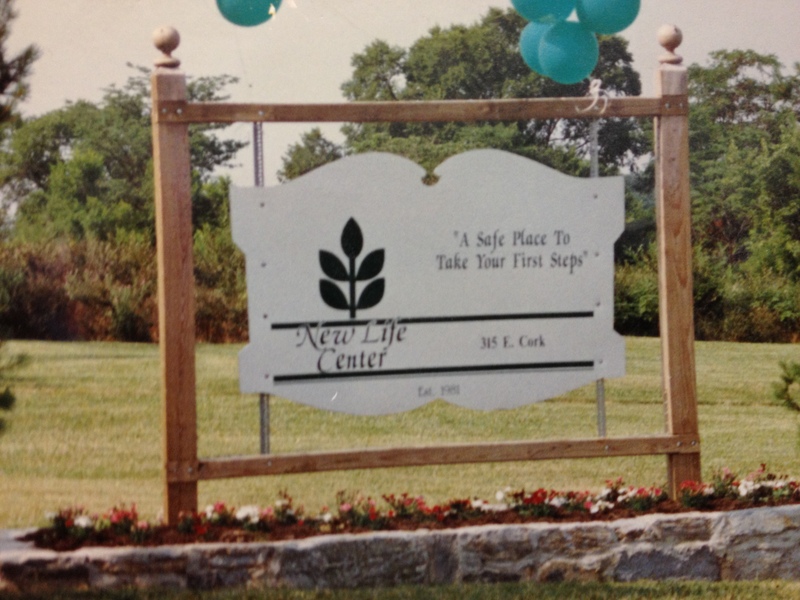 It was completed in August 2006. 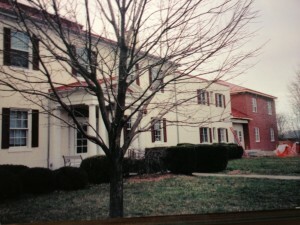 Edgehill, or ‘The Hill’, as it is affectionately known to clients and staff, as it stands today. 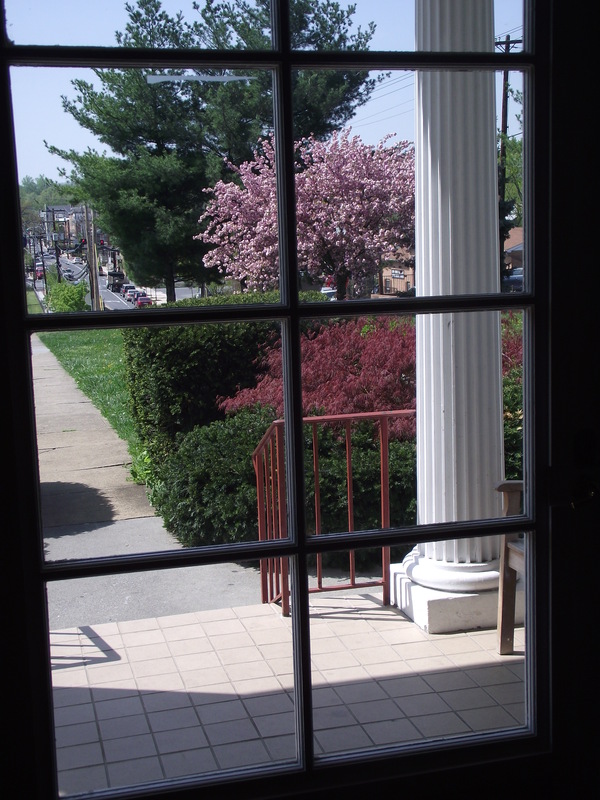 For those seeking recovery from active addiction, the door at Edgehill is always open.